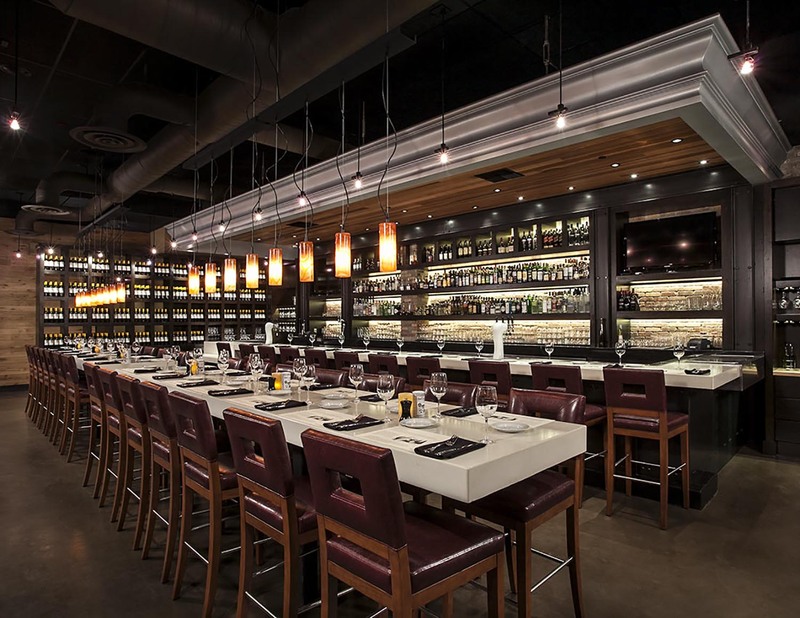 Whether you’re celebrating a special occasion or hosting a business meeting, we have the space for you. From menus to décor, we are happy to customize every detail to fit your needs. 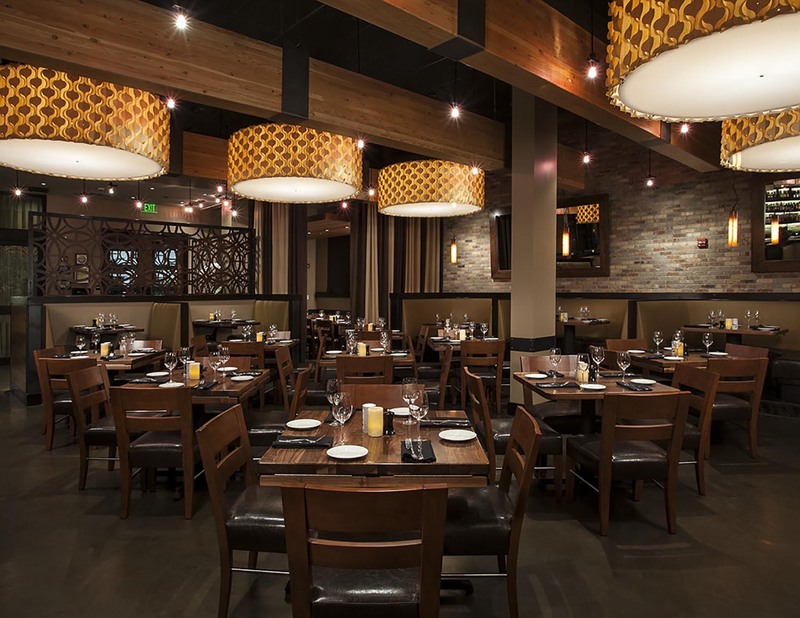 At our San Mateo location, our private room seats up to 12 guests. 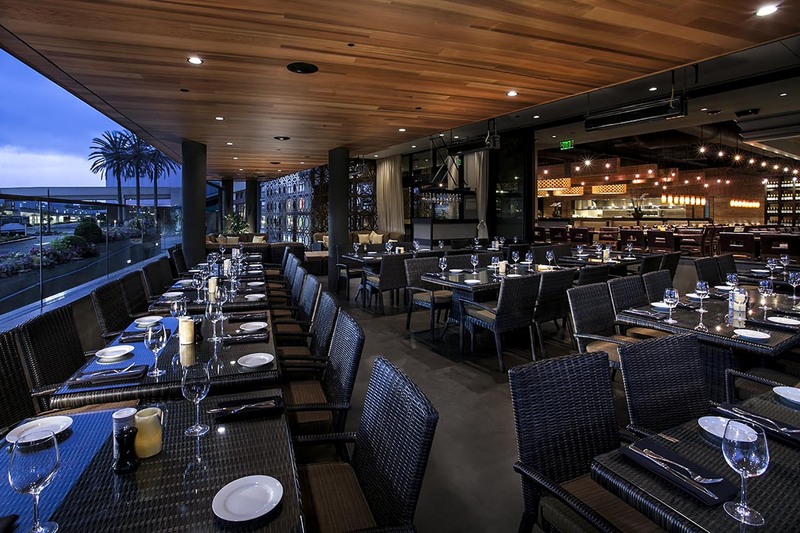 For a social setting, our heated patio and lounge seats up to 83 guests. Full restaurant rental is also available. All spaces are equipped with complimentary Wi-Fi and a 60” flat screen monitor. A favorite happy hour spot! Food is consistently great... service and people are attentive and accommodating. Love it! Located in the Hillsdale Shopping Center, our restaurant offers classic American fare in a sophisticated and convivial setting. 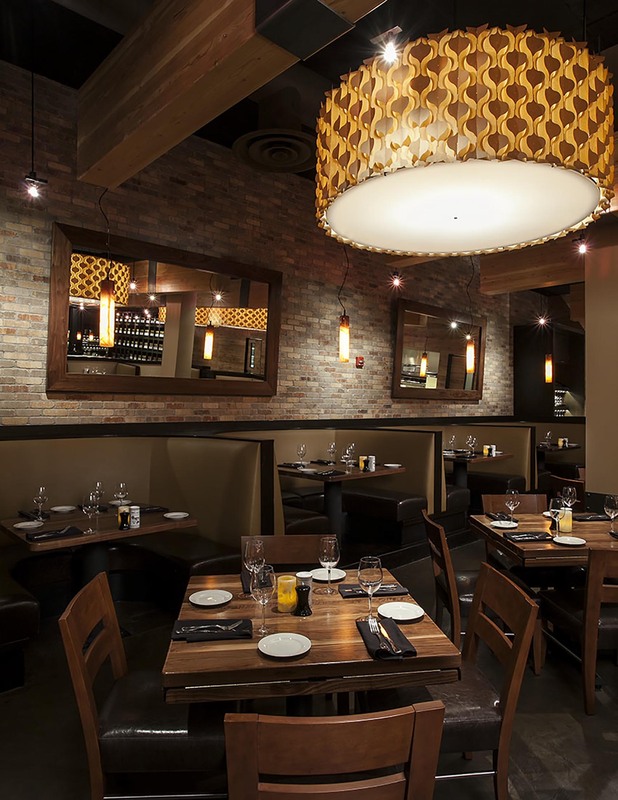 Our energetic bar features communal seating, while our dining room offers intimate booths and tables. 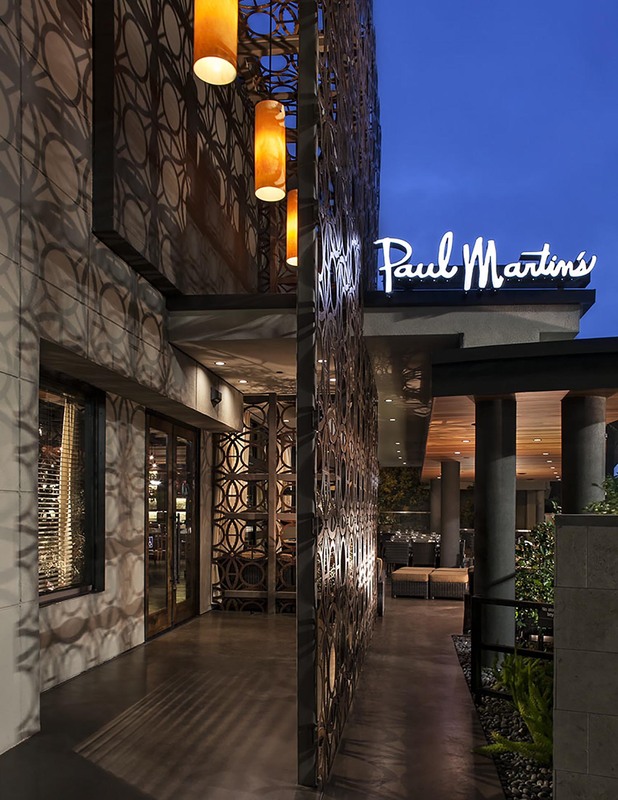 Enjoy the warm interior, or opt for our outdoor patio, perfect for California weather and softly lit by glowing lights.